we could rejoin where, otherwise, I had no reach. now, what does this have to do with apology? there’s an inversion. for talking about my brother. 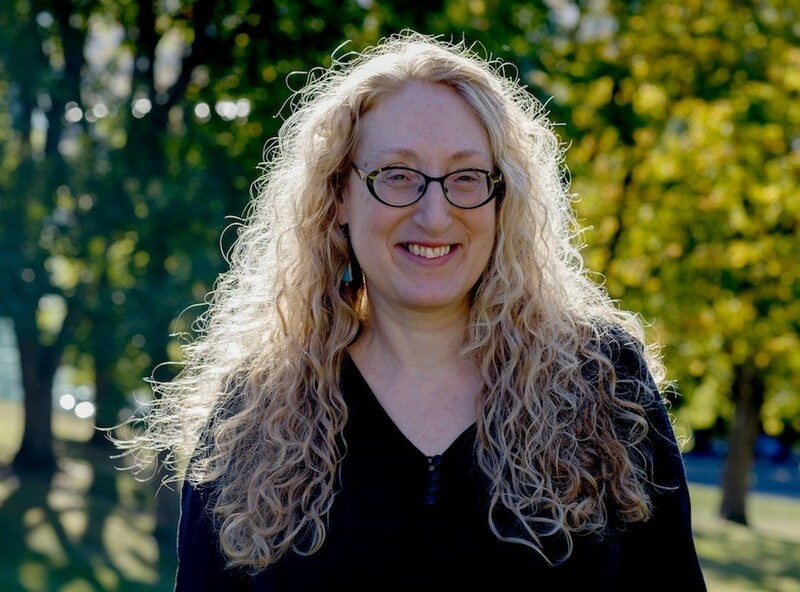 Shira Dentz is the author of four full-length books, black seeds on a white dish (Shearsman), door of thin skins (CavanKerry), how do i net thee (Salmon Poetry), and the sun a blazing zero (Lavender Ink), and two chapbooks, Leaf Weather (Shearsman), and FLOUNDERS (Essay Press). Her writing appears widely in journals including Poetry, The American Poetry Review, The Iowa Review, New American Writing, Brooklyn Rail, and Western Humanities Review, and has featured in The Academy of American Poets’ Poem-a-Day series, NPR, Poetry Daily, and Verse Daily. She's the recipient of an Academy of American Poets’ Prize, the Poetry Society of America’s Lyric Poem and Cecil Hemley Memorial Awards, Electronic Poetry Review’s Discovery Award, and Painted Bride Quarterly’s Poetry Prize. She is currently Special Features Editor at Tarpaulin Sky and lives and teaches in Upstate New York. More about her writing can be found at shiradentz.com.